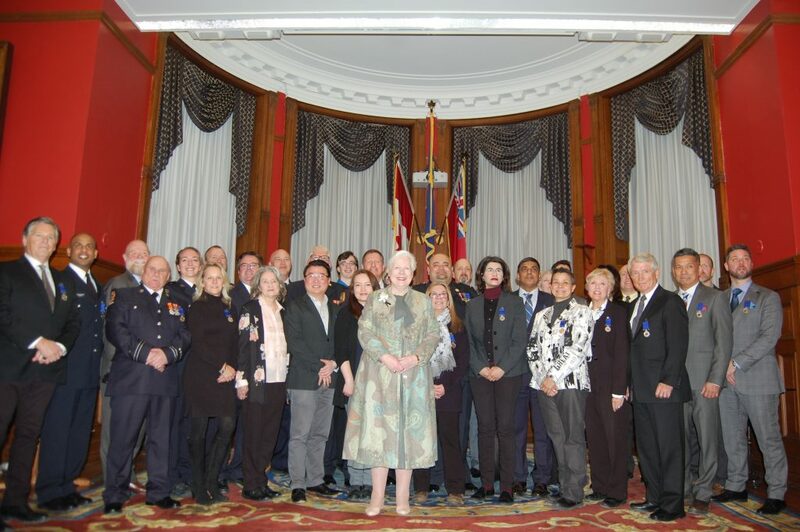 The Lieutenant Governor presided over the Volunteer Recognition Ceremony for Global Medic. Global Medic is the operational arm of the David McAntony Gibson Foundation (DMGF). Their mandate is to save lives by providing short-term, rapid response in the wake of disasters and crisis, both at home and abroad.